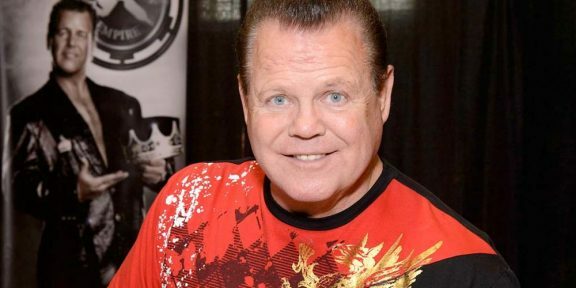 WWE took swift action over the Jerry Lawler incident and immediately suspended the Hall of Famer after the news broke that he was arrested. “WWE has zero tolerance for matters involving domestic violence, and per our policy, Jerry Lawler has been suspended indefinitely following his arrest,” WWE said in a statement on its website. The company acted the same when Adam Rose was arrested last month and also suspended Kevin Nash from his Legends deal when Nash was arrested for domestic violence a few years ago. After Nash got cleared, he was reinstated. Rose requested his release from WWE after he got out of jail.